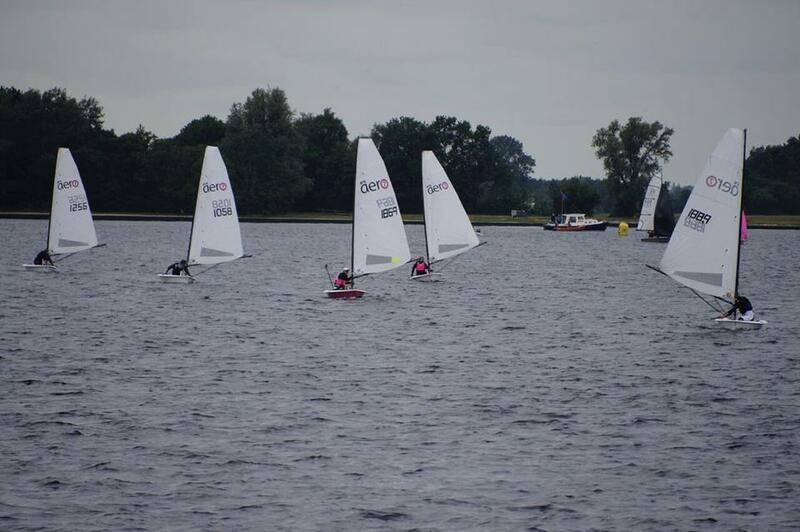 Seven RS Aeros shared their event with the RS Feva and RS500 class at Vinkeveen. We did seven races in one day by doing a short up-down course. So lots of starting was involved for good practice, quite tricky doodging between the RS Fevas! We had 7-12 knots, wonderful sunshine and all sailed with a RS Aero 7 rig. With Tine Karlson and Doutse van Helden as new participants, Tine benefited from the training with the Germans at Lake Garda in the Spingtime and won the 3rd place. Every race was a close call between Karlijn van den Boogaard (normally sailing an RS Aero 5) and Gerard Vos (normally sailing an RS Aero 9). Congratulations to Karlijn van den Boogaard who took the overall win! Since her first RS Aero event at Lake Garda in late in 2016 Karlijn has shown a dedicated enthusiasm to progress and this is her first event win - no doubt there will be more to come! The next Dutch event is the Westeinder Zzeilwedstrijden at Aalsmeer, Holland, 30 June - 1 July . 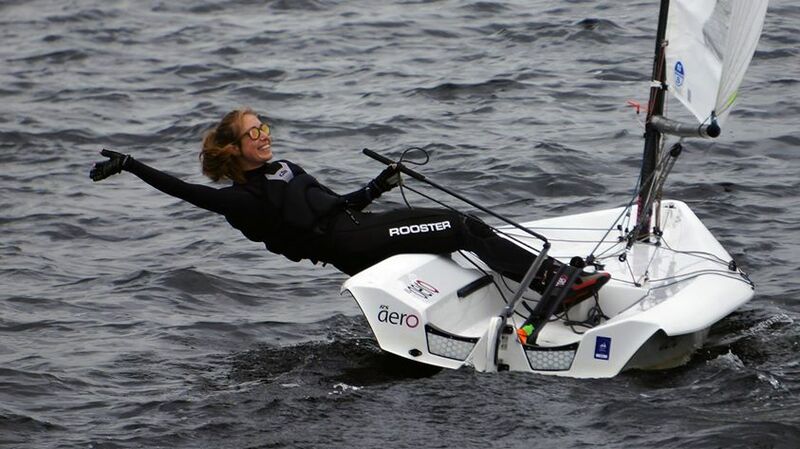 A good sized Dutch RS Aero team is forming ready for the RS Aero World Championships in Weymouth in August.